Focus on Air Casters for 20+ years. With high reputation and durable quality. Manufacture and export Air Bearing Casters for 20+ years with high reputation. Finer Lifting Tools Co.,Ltd manufacture Air Casters from the year of 1998 Export to global market with rich experience on all kinds of moving works condition. 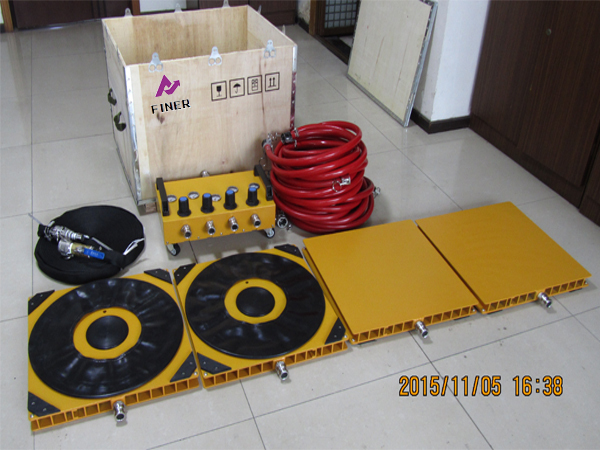 Finer Lifting Tools Co.,Ltd Air Casters works lifetime is more than ten years with no quality problems. 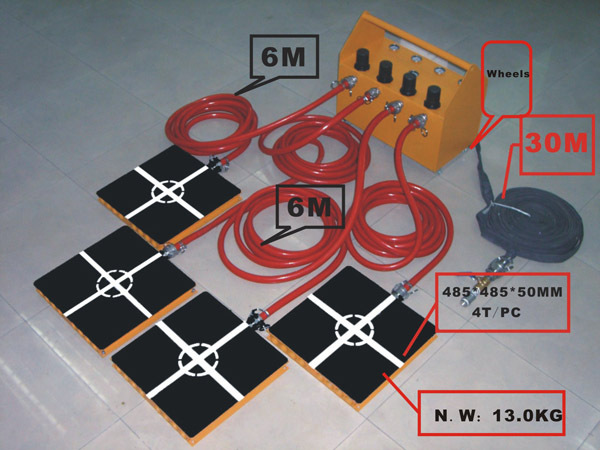 Every set of air caster quality check and durable testing before shipment. Large-scale production and well-trained workers reduce cost a lot, Finer Lifting Tools Co., Ltd air casters use the bottom price to get your satisfaction. All models of our Air Bearing Casters are in stock, 220 workers in our factory produce more than 18,000 sets Air Casters every year, We can handle your urgent orders ready within 5 days. 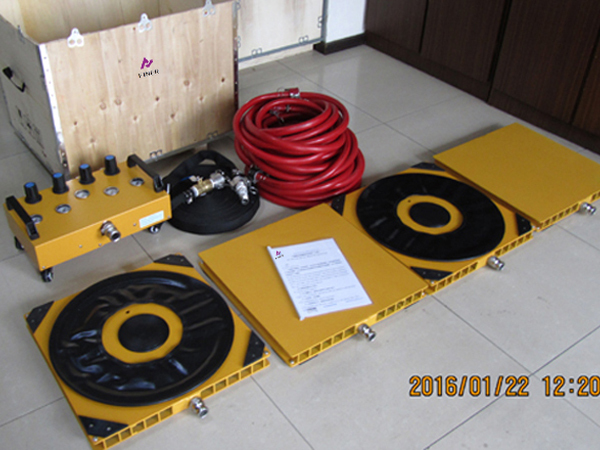 Finer Lifting Tools Co.,Ltd Air Casters easy to operate, no need special training, your workers just follow our manual instruction can let the Air Bearing Casters work. Top sales with professional skills let you never feel difficult to communicate with us. 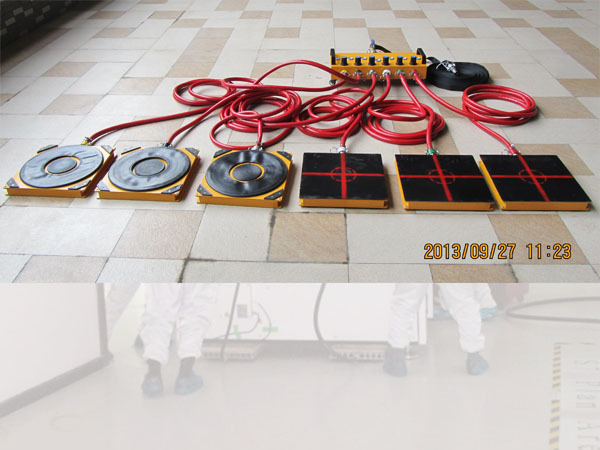 All Finer Lifting Tools Co.,Ltd staff will stand by you, reply your inquiry and solve your problem timely. My name is Mr. Yuseph Ks From The United Arab Emirates, Our company mainly offer moving heavy equipment, rigging and hauling services, We bought Finer Air Bearing Casters for many times, I have to say Finer Air Caster is durable, and Finer company with the timely reply, and cooperate with Finer Company without trouble. I have to say Finer Air Bearing Casters is a valuable seller, the price is competitive and important, goods are durable, We bought Air Casters form Finer Lifting Tools on the year of 2006, now is still working! Very satisfied with the order, A big pleasure to do business with you guys. I purchased Air Bearing Casters from Finer Lifting Tools many times, the salesperson always can understand my emails meaning, very fast shipping, durable quality, all is great and makes me good and comfortable. Obviously, this is a five star of quality suppliers, We will certainly buy again and again Finer goods and I wish you the business is thriving! We are Mexico professional moving and handling service offer, it is so happy to find Finer Air Bearing Casters, who let us enjoy the cheap cost with very high-quality air casters, every time we got products from them with fast shipping and good condition. I should say Thanks! Finer Lifting Tools is a great seller! I chat with them on Skype for more than six months, lots of emails, every time the sales reply me timely and patience, offered me an easy and economic moving solution. And now the moving solution and the air casters are still working for more than five years! 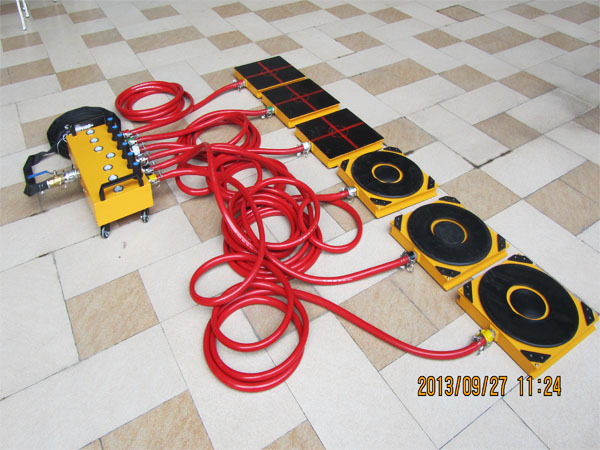 We cooperate with Finer Lifting Tools about eight years ago, doubt their quality on the first time too, but after we received it then tested it, we feel so happy found Finer Air Casters, they give us a very good reputation in our local market, let our customers enjoy the cheap price with durable quality. If you want to buy Air Bearing Casters, ask us for price and more details now!